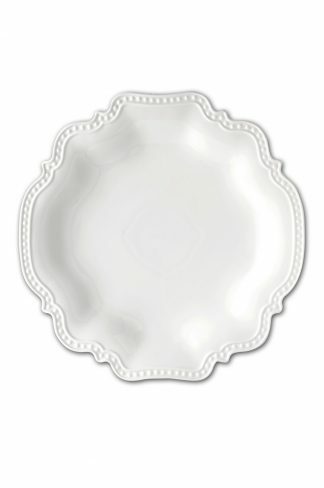 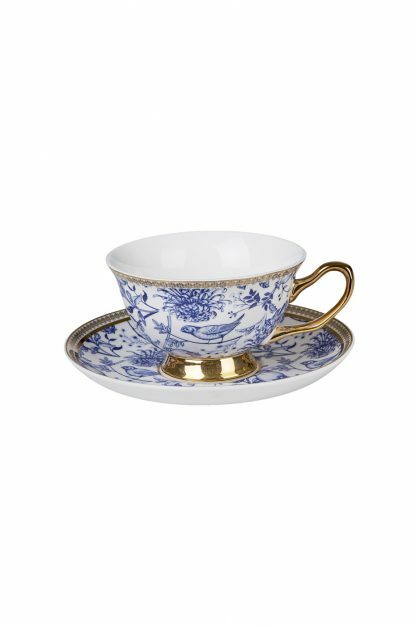 The Delicate & Delightful Melmaison Signature Print Cup & Saucer Set is trimmed with a gold border, foot and handle. 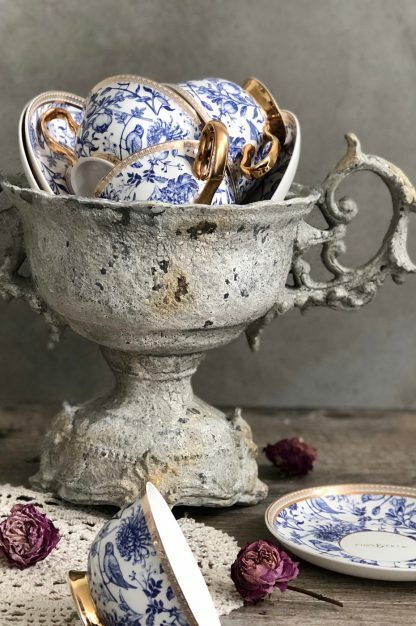 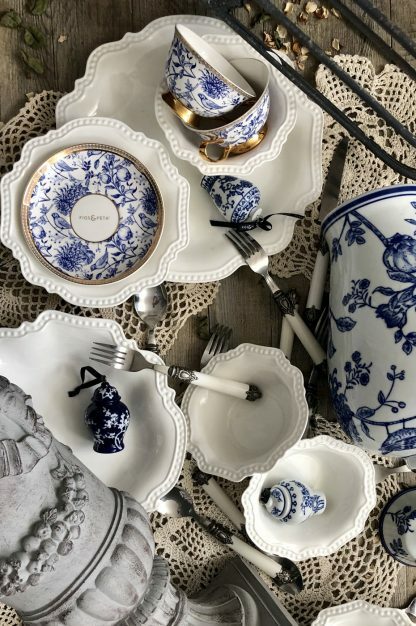 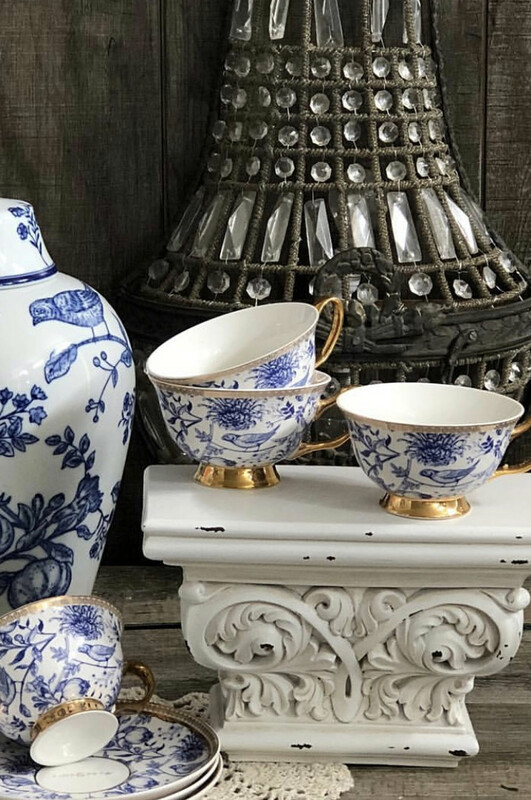 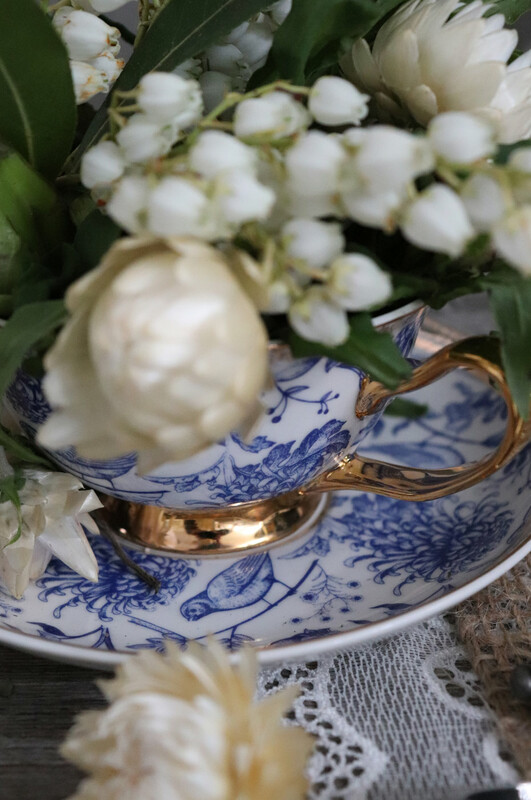 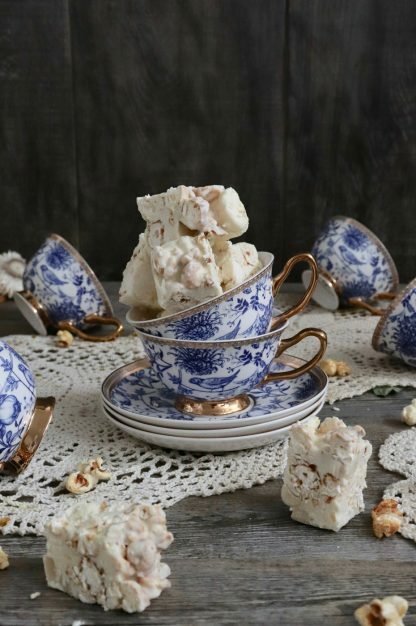 As well a beautiful teacup to drink from the Melmasion Cup & Saucer set makes a great serving dish for High Tea’s and often it’s been used as a vase for Table Settings. Refer to our Instagram page for inspirational ways to use it. 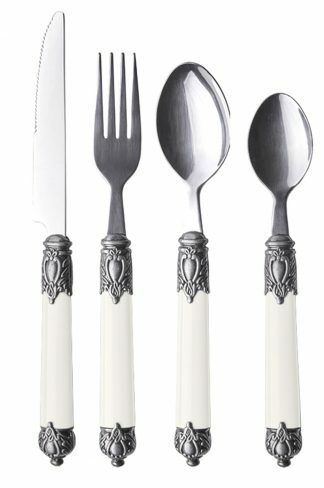 Subscribe to our newsletter to make sure you are the first to find out about sales, promotions and new items.